Today I was glad to attend a special event at the Radio Hall, alongside special people who want to help a very important cause. 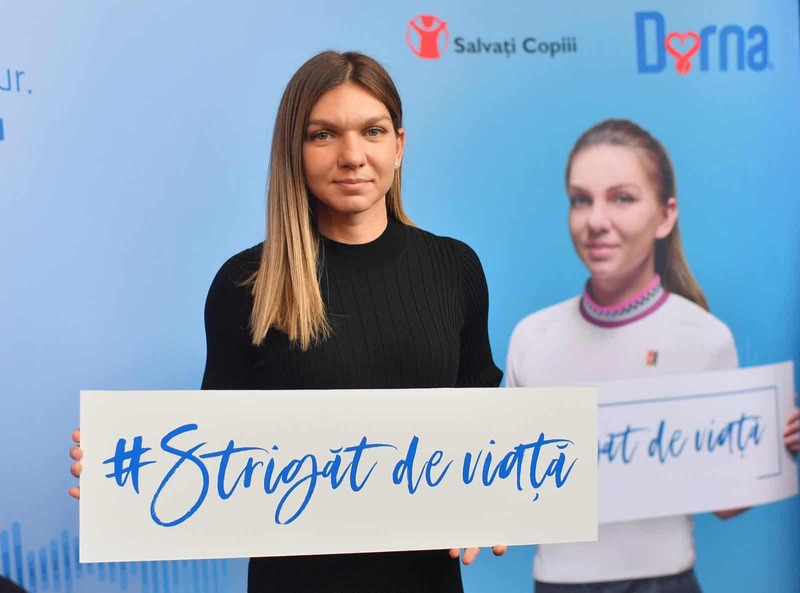 Together, we launched a charity campaign named #strigatdeviata that wants to make the cause of premature babies heard. Thanks Dorna and Salvați Copiii for giving me the opportunity to be part of this wonderful project!